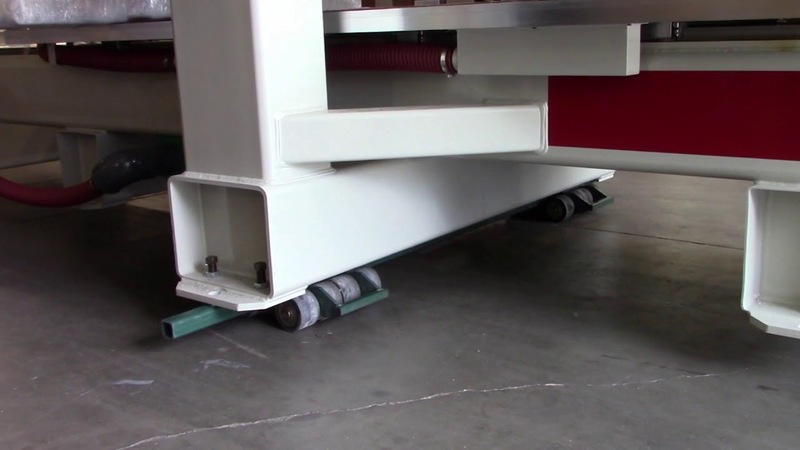 High capacity, low profile roller dollies that utilize a wheel and axle design for moving, shifting or positioning heavy weights. Tri-Glide Series – 3-Point Load Moving Solution – stable and efficient heavy moving that can be used on a variety of floor types. Bull Dolly Series – Lightweight, Cost Effective – easy to maneuver heavy equipment such as large safes, chillers, condensers and machinery. Trackmate Series - Self-Guiding Dolly – dual flanged wheels ensure proper alignment. An ideal solution for moving in many assembly & production lines.  Wheel and axle design allows for multiple rolls to be used, spreading the weight of the load over a wider area while keeping the load close to the ground for safe moving. Our dollies have very few moving parts minimizing maintenance requirements. Polyurethane and Nylon wheel options are non-marking and can be used on a variety of floor surfaces.